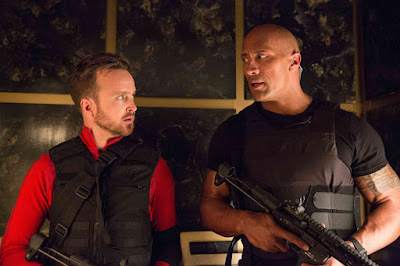 Home / CELEBRITY NEWS / COMEDY / Aaron Paul, a Trusted CIA Agent in "Central Intelligence"
Aaron Paul, a Trusted CIA Agent in "Central Intelligence"
Now, Paul stars opposite Dwayne Johnson and Kevin Hart in Universal Pictures' new action comedy “Central Intelligence” in Philippine cinemas on June 15. Paul plays Phil, Bob’s former partner in the CIA. Phil was killed just as the two were closing in on the criminal mastermind known only as the Black Badger and now Phil reappears in Bob’s memory, as Bob obsessively relives their final case and final moments together. 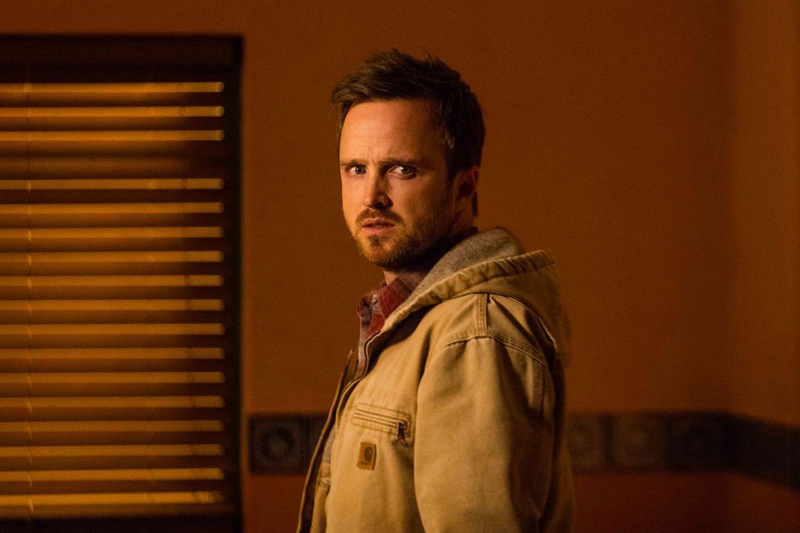 He berates himself for not reaching Phil in time to save him, and is still hoping to find some clue that he missed. In 2014, Paul starred in Ridley Scott’s “Exodus: Gods & Kings,” opposite Christian Bale and Joel Edgerton. Previously, Paul starred in the blockbuster “Need for Speed,” for director Scott Waugh. The film, which grossed over $200 million at the box office and is based on the popular video game, tells the story of a street racer who joins a cross country race to seek vengeance for the murder of his best friend. Paul’s other film credits include “Mission: Impossible III,” alongside Tom Cruise. When not acting, Paul is a passionate music fan, an avid traveler, and an advocate for the Kind Campaign, a non-profit organization founded by his wife Lauren that seeks to raise awareness and healing for the negative and lasting effects of girl-against-girl crime and bullying.